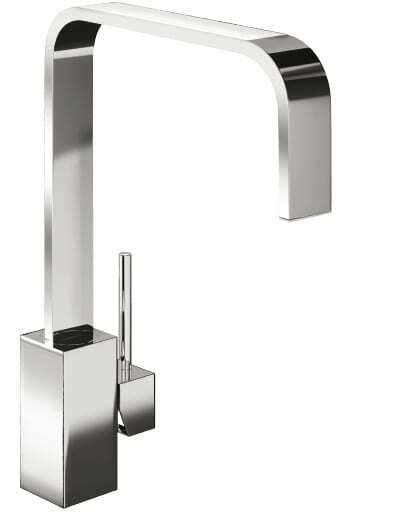 Elen Optima's single lever handle and slim profile spout provide an impeccable accompaniment to all contemporary sinks. Hot and cold water mixed in body of tap. Lever action. Non return valves supplied. 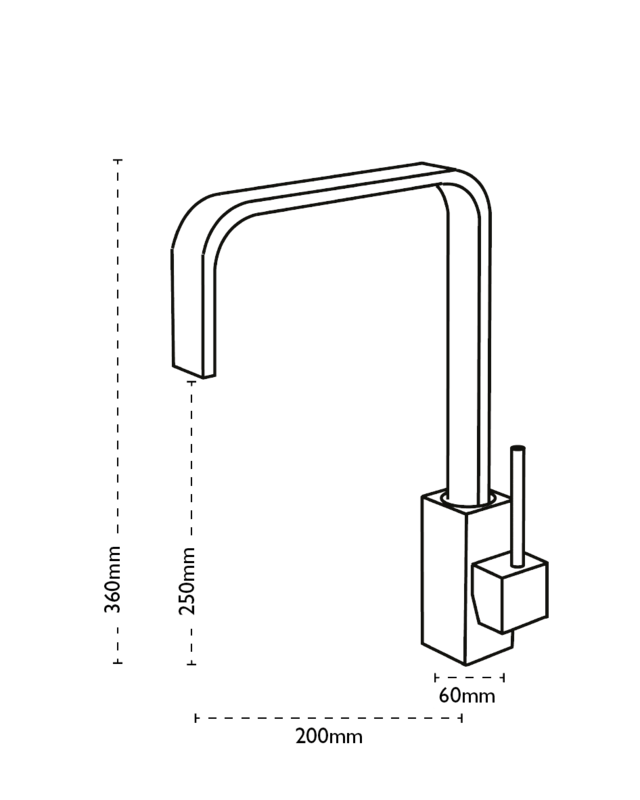 Spout swivels through 360°.